Today I have a video showing you my latest creation for Your Next Stamp. 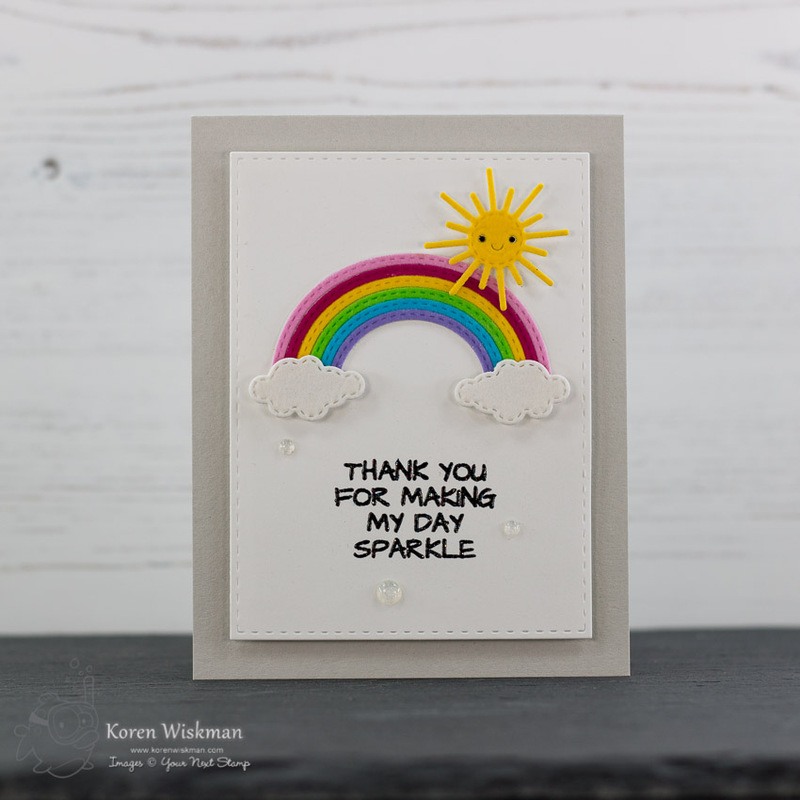 We were challenged to create a card around the theme Gratitude, using brand new products from the Your Next Stamp April release. If you have seen the new release (CLICK HERE!) to go to the Your Next Stamp online store and shop. For this project I wanted to use the Stitched Happy Rainbow Die Set and the Unicorns Rock stamp set. I have linked below a video that I created while making this card. This is a special video because my husband Tim did the voiceover for me. He did this for me last year and is returning for a 2nd My Husband Does My Voiceover. 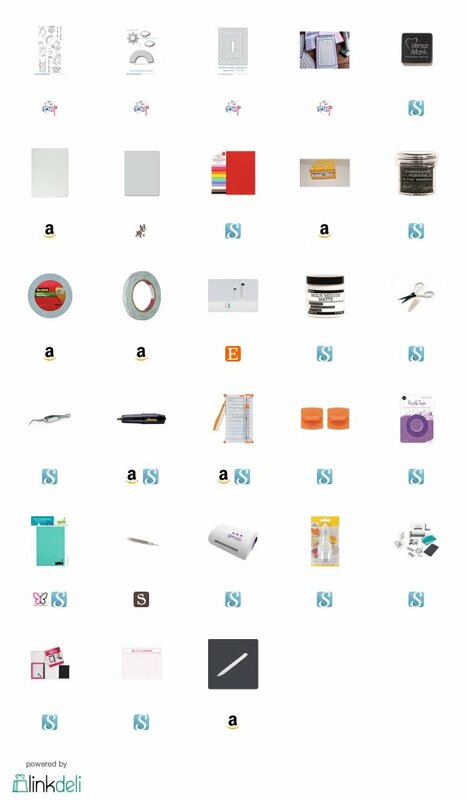 Because he is not the most informative person, I have also listed a complete product list. Affiliate links are used when possible at no cost to you.